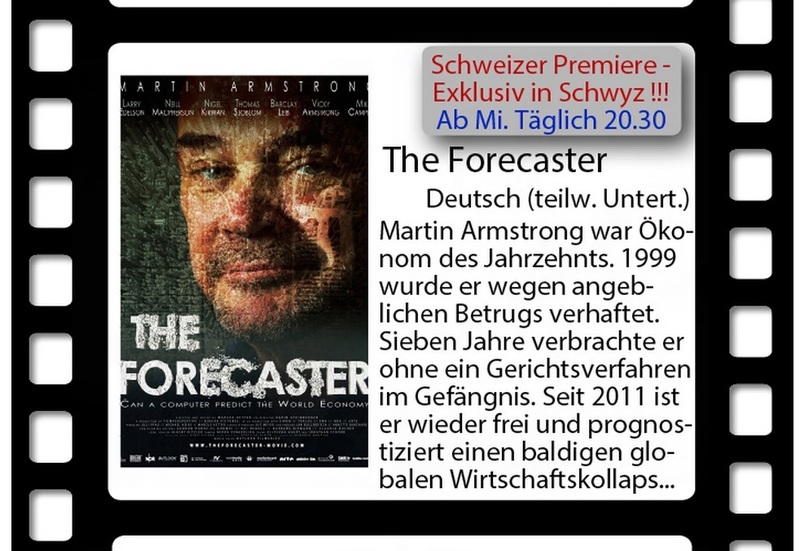 “The Forecaster” will be shown in Switzerland for a limited time from September 2—9, 2015. We all know who is behind trying to prevent this film from airing in the USA and Switzerland. They interpret free speech as their ability to freely suppress whatever makes them look bad.